The Flume Removal and Galactica Opening Confirmed – TowersStreet - Your premier Alton Towers guide! Alton Towers today released more information regarding it’s 2016 season. With just a few weeks to go until main season kicks off, the resort sees an old favourite depart and a revamped Air returns in the shape of Galactica. As we exclusively revealed last November, the resort were facing a number of ride lineup changes for 2016. With Ripsaw being removed earlier in the closed season, Alton Towers have now confirmed in a blog post that The Flume will now remain closed and will not reopen for 2016. They have also now officially confirmed that Ripsaw’s removal is permanent and the ride will not return to Forbidden Valley. The Flume originally opened back in 1981 and was rethemed in 2004 to it’s current ‘bath tub’ theme, it’s been soaking guests for some 34 years! The ride closed on the 10th October last year, before the end of the 2015 main season. Since then, rumours circulated that the park would be looking to remove the ride permanently. Alton Towers have asked for people’s memories and picture of The Flume to be sent to them using the hashtag #goodbyeflume, but unfortunately guests will not get chance for that one final ride before the attraction’s departure. There’s still no news on the remainder of the lineup for the 2016 season, although we’ll bring you more news as we receive it. 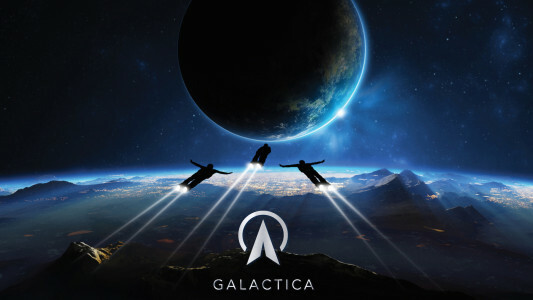 Prior to the announcement of The Flume’s demise, Alton Towers confirmed the opening date of Galactica as Thursday 24th March, just a few days after the main 2016 kicks off. The ride was initially slated to open in April, however in a surprise move the resort have brought the opening forward to late March. 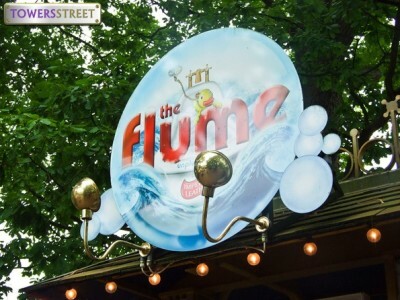 What do you make of The Flume’s removal? Will you miss the ride, or are you glad it’s going and hope it makes way for something bigger and better? Join the debate over on our Forum and over on our Facebook page.